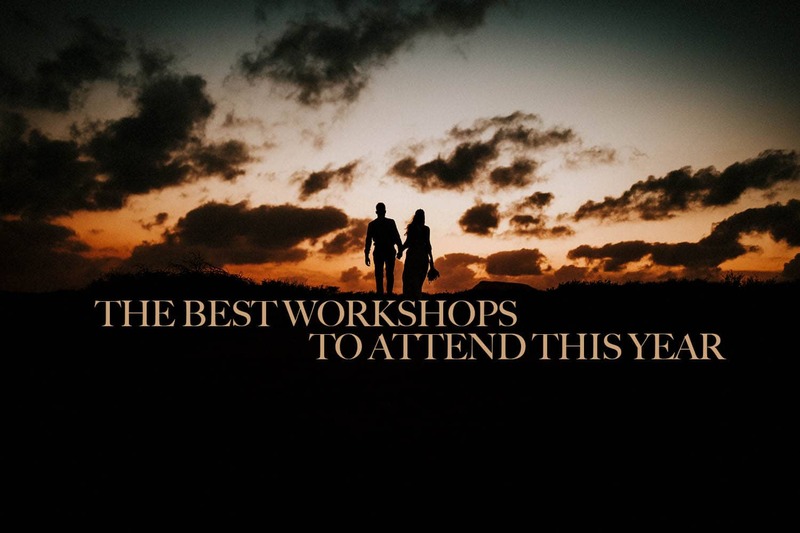 Wedding Photography Workshop - The 5 Best Events to Attend in 2019! Finding the right wedding photography workshop can be hard sometimes. New events are popping up everywhere, and more and more photographer feel the need to organize the next best thing. This is the reason why many photographers that are starting out do not know which wedding workshop is actually worth attending. As a result of that, we created this small list that will hopefully help you make the right choice! Located on the remote island of La Graciosa in the heart of the Atlantic ocean, the Wolves Workshop is our most recommended workshop. Running its 5th edition this year, the Wolves established the position of one of the best wedding photography workshops out there. The beauty of the Wolves workshop is the combination of education & live shoots within the magic of La Graciosa. The second you step foot onto the island after a spectacular boat ride, you will soon realize what it is all about. In fact, no other workshop builds the feeling of a community like the Wolves does. You live together with like-minded creatives right at the beach, attend the classes, grab food together, enjoy the island and party every evening, while you dance around the bonfire bare feet. If there is one workshop you pursue of attending this year, pack your bags and get ready for an adventure at the Wolves Workshop. Where can I book a ticket? : Please visit the official Wolves Workshop Website! It started with a spark of inspiration and the idea that a week away from our day to day lives could create a unique learning experience. SNAP built a community, in the wilds of the UK countryside, and an experience that the attendees would never forget. SNAP is the annual gathering of an incredible community. Featuring educational content, business advice, inspiring keynote talks, practical shoot demonstrations and a whole notebook full of ideas to immediately propel your business forward. You can also expect starry skies, new friends, swimming, delicious food, chats late into the night and our epic closing party. Make a friend. Share a story. Shoot for yourself, and it feels magical. You thoroughly unwind before the start of a busy season. Something clicks into place that wasn’t there before. In other words, SNAP is not a workshop. It is not a camping trip and not a photography conference. SNAP is the chance to be a part of something bigger than the sum of its parts. Where can I book a ticket? : Please visit the official SNAP Photo Festival website! 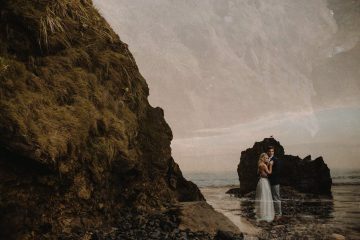 Let`s Go is probably the coolest wedding photography workshop on the west coast, if not in the entire states. It is more like a family and a community than it is anything else. Let’s Go is happening twice a year at the epic Cannon Beach in Oregon. If you want to learn everything about wedding photography, build your portfolio with amazing images and just have a pretty awesome time, Let’s Go is the perfect match for you. Who are the speakers? : Grace Burt, Jennifer Moher, Maciej Suwalowski, Jacob Loafman, Hannah Millard, Junebug Weddings, Kait Vanhoff. Where can I book a ticket? : Please visit the official Let’s Go Workshop website! Who are the speakers? 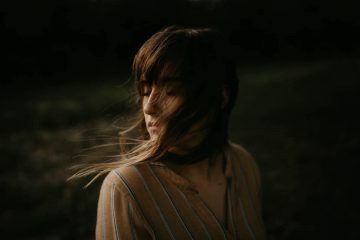 : Grace Burt, Wyn Wiley, India Earl, Laura Babb, Jacob Loafman, Junebug Weddings, Kait Vanhoff. TWDS is taking place because there is a demand for it. There are a lot of lousy wedding photography workshops out there, but this isn’t one of them. The creators of TWDS are passionate about pushing the industry in a positive direction with REAL helpful information. They are here for YOU, and they are doing this workshop for YOU, so you can succeed and be the best that you can be. The attendees will leave TWDS with real knowledge that is usable in real life situations. Shooting in a bad light and awful locations, evoking intimacy between couples, succeeding under challenging markets and so much more. If you are up for honest talks about struggle and success, TWDS is the place to go. Who are the speakers? : Brandi Potter, Paul Woo, Kyndall Elliott, Seth Sanker, Kaily & Jay, Dan Hand. The Feckin workshop was created by Sean and Kate with two intentions; Knowledge and Craic. 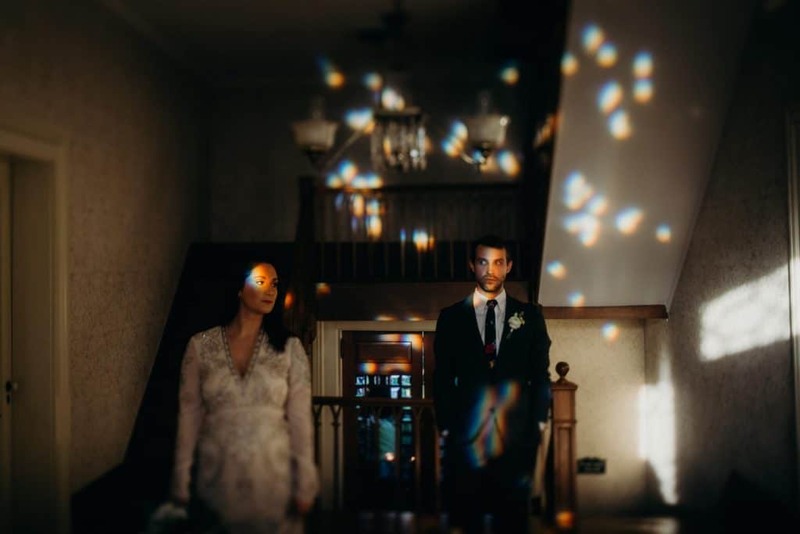 Sean and Kate wanted to provide a photography and film workshop for folks in the wedding industry that wasn’t just a fluff and a sales pitch for the speakers. That wasn’t just about shooting a pretty portfolio. Sean and Kate wanted to show that if you run an efficient business that you can make a profit, have a healthy work-life balance an still have time to be personally creative. They wanted to provide core skills like implementing business software systems, knowing the importance of in-person sales and workflow management. They also wanted to impress that if you took care of yourself mentally that your business/life would flourish. The heart of this workshop though is in its connection and bonds made with others, ourselves and the land. 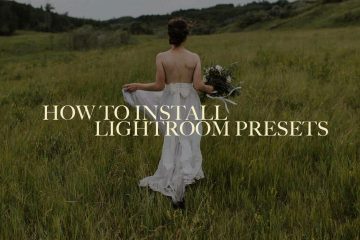 The connections made at previous editions have always been the most rewarding part of this wedding photography workshop.